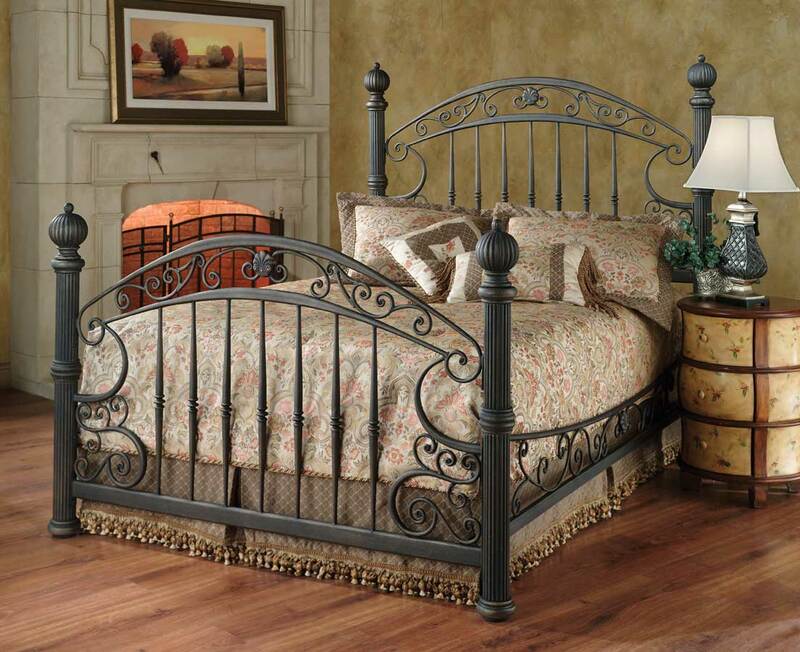 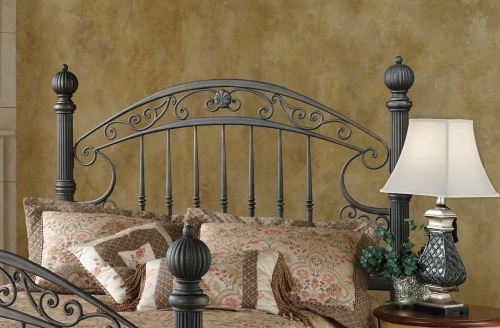 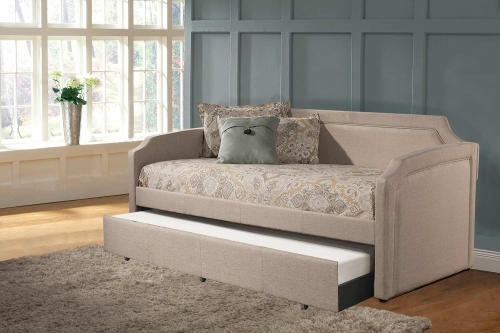 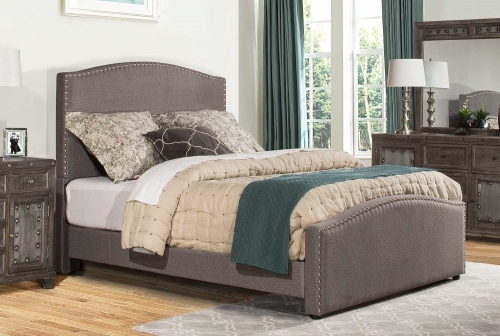 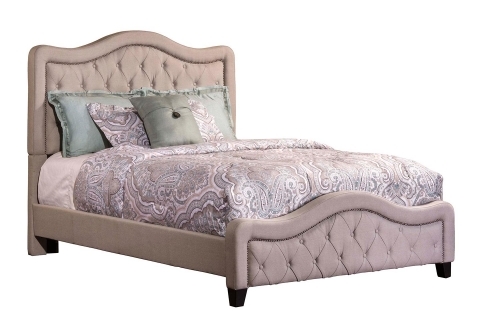 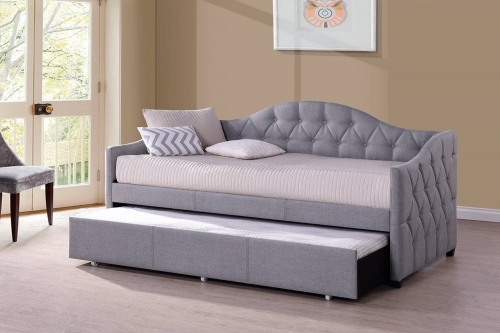 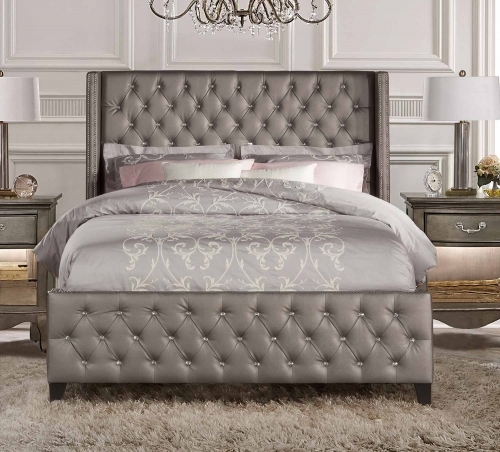 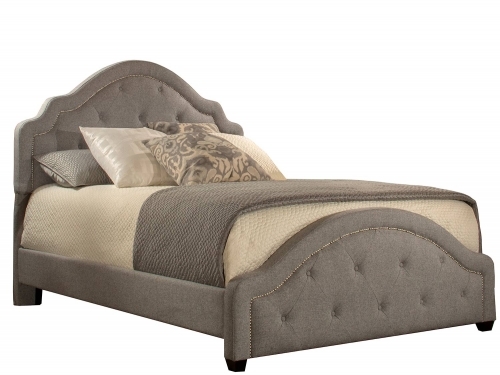 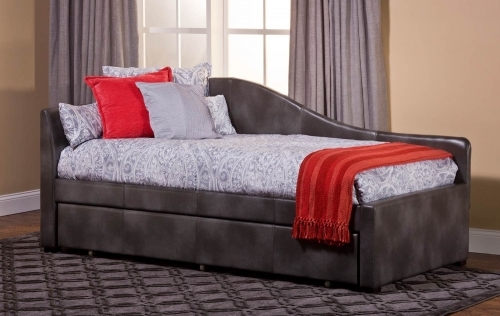 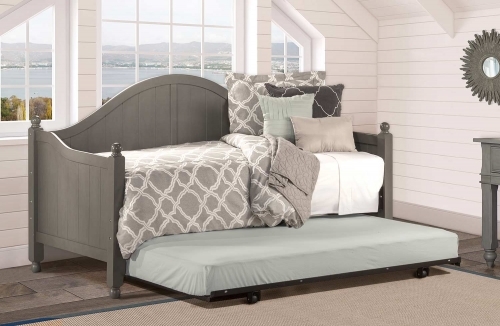 Substantial and powerful, the Chesapeake bed, by Hillsdale Furniture, combines both delicate scrollwork with imposing posts and finials to create an effect that is both grand and elegant. 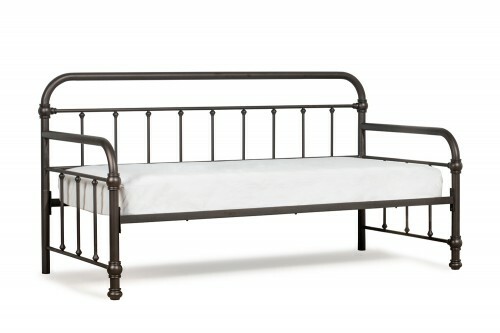 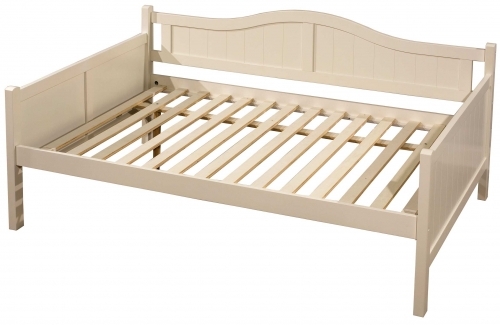 Featuring a versatile rustic old brown finish and scrolled side rails. 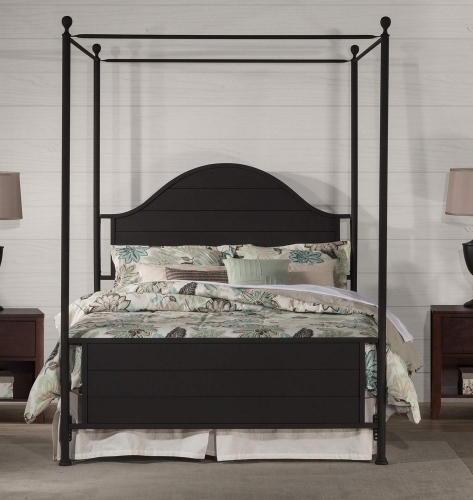 The Chesapeake is an eye-catching addition to your home.